Going through our list of 2017 development project favorites, a couple are now complete. 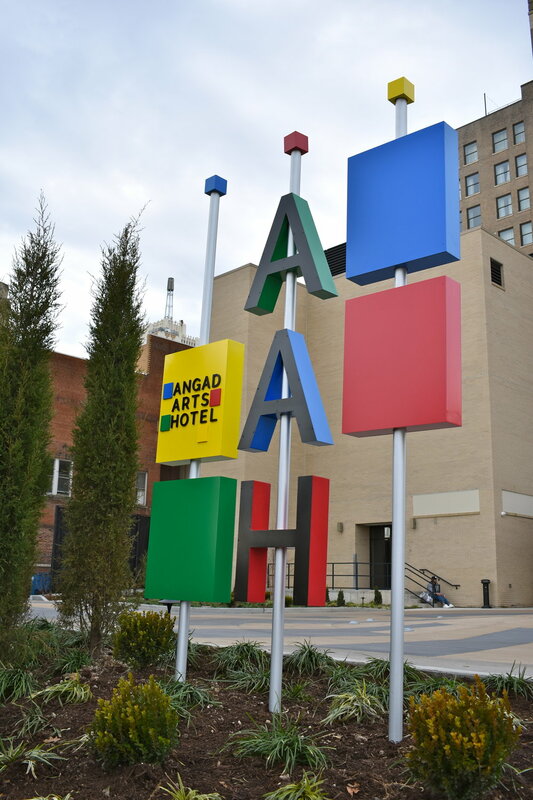 Hotel Agnad in the Covenant Blu/Grand Center Neighborhood is one. Now the development of the former Missouri Theater building was at one point supposed to house the U.S. offices of Bullmoose Tube currently located in Chesterfield, MO. That disappointedly fell through. But, the place is amazing. I drove by for a quick look at the exterior…wow. This one is garnering national attention per it’s unique arts-focused theme. You can get a room based on the color palatte that reflects your current mood. Ha, my mom had a ring that did the same thing back in the 1970’s. The four options are red (passion), green (rejuvenation), yellow (happiness) and blue (tranquility). Check out the awesome interior photos in that CNN story. A major preservation win for this fantastic stretch of Grand. So much interest from the street, this is not your average Motel 6, friends. 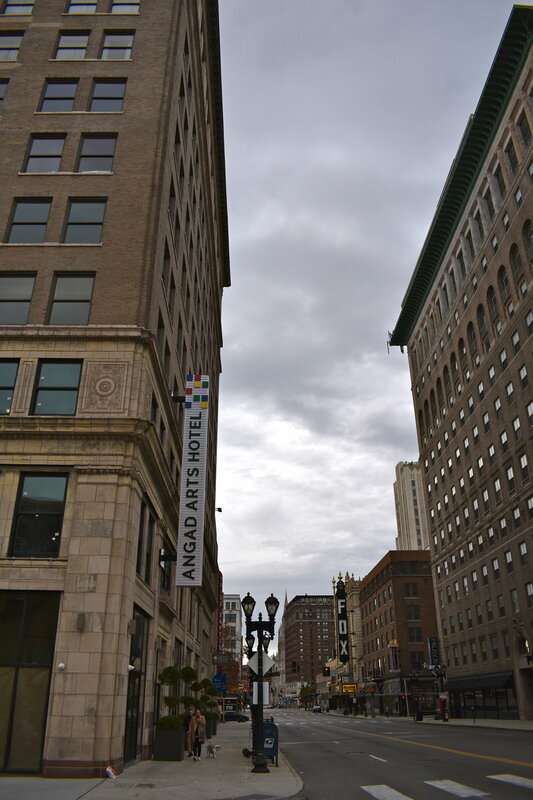 St. Louis is a beautiful city and this is just one more reason why you should move here. Older PostCompton Heights - A Completely Developed Neighborhood?